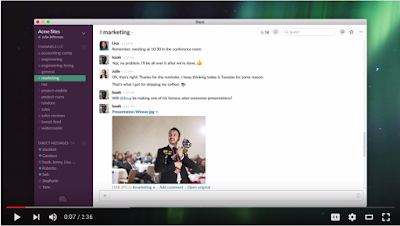 Slack is available across different platforms and devices. 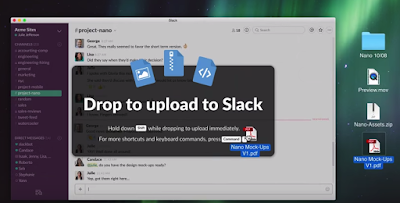 You can start working on a Slack channel on your computer and resume your work on iPad or an Android operated device. Everything is synced and reflected everywhere. Watch the video below to learn more about Slack.